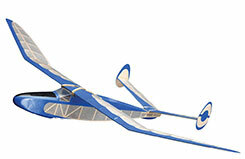 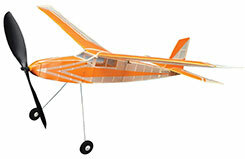 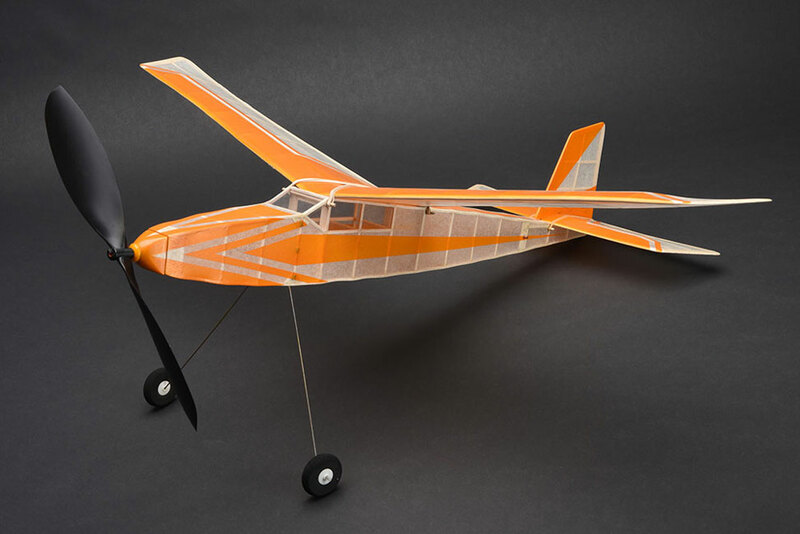 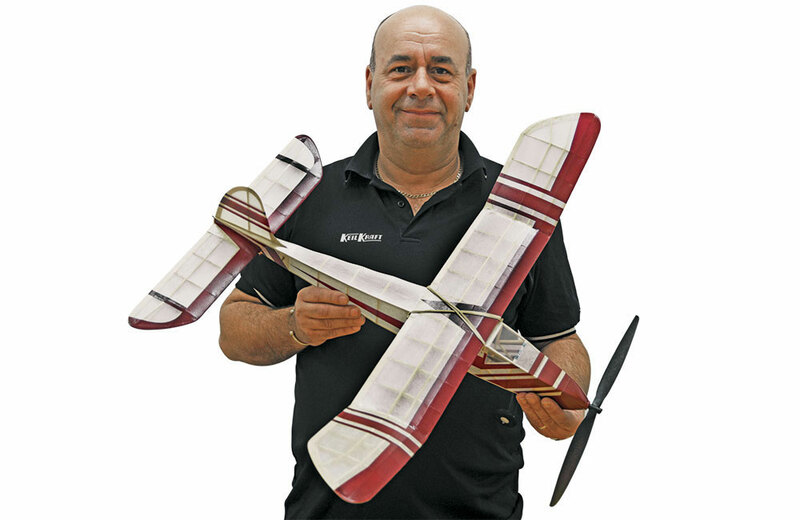 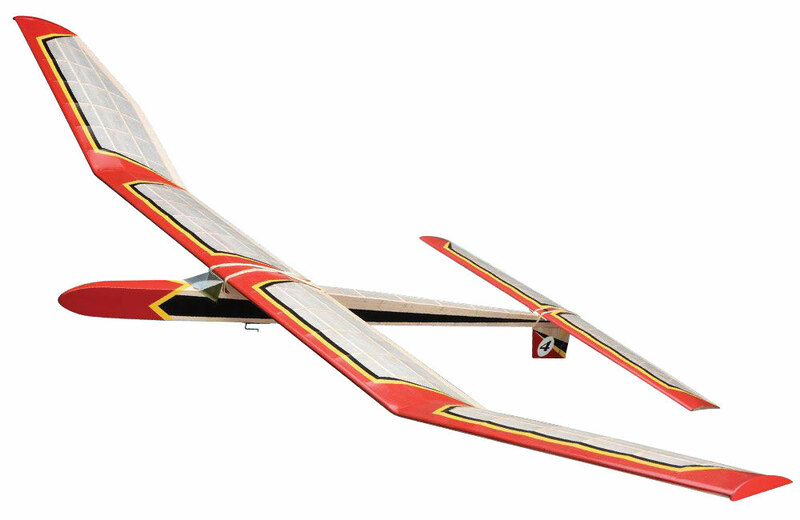 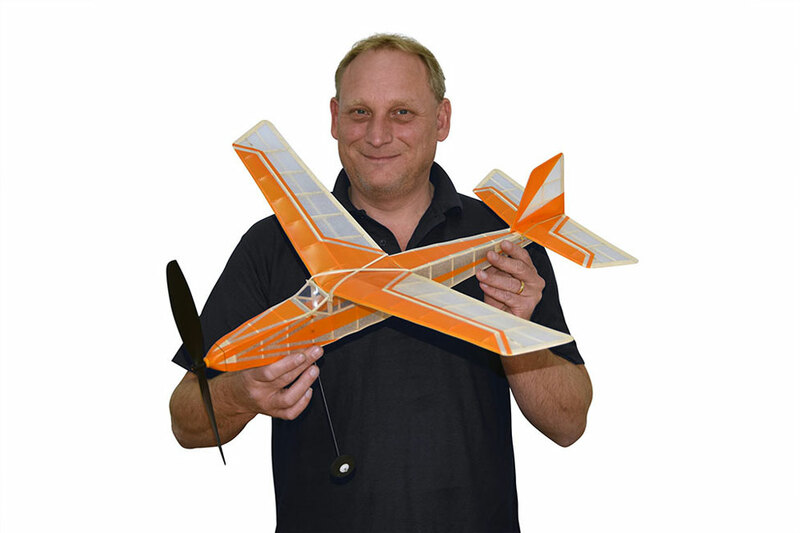 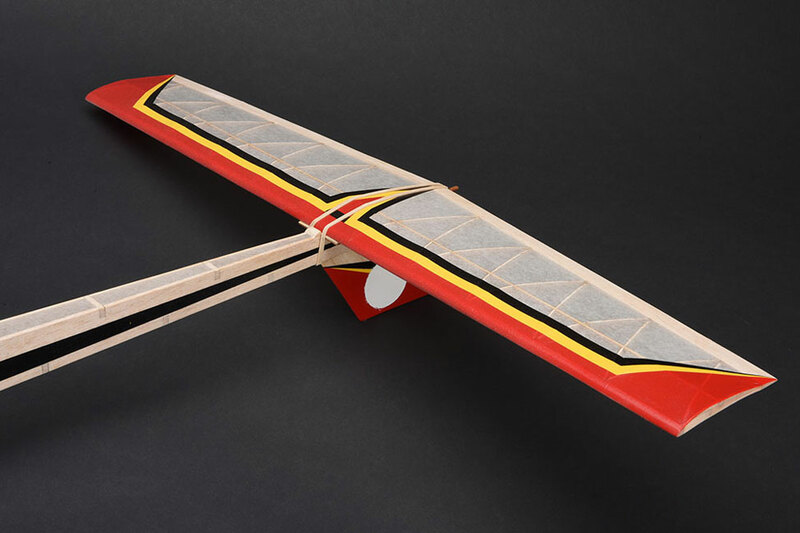 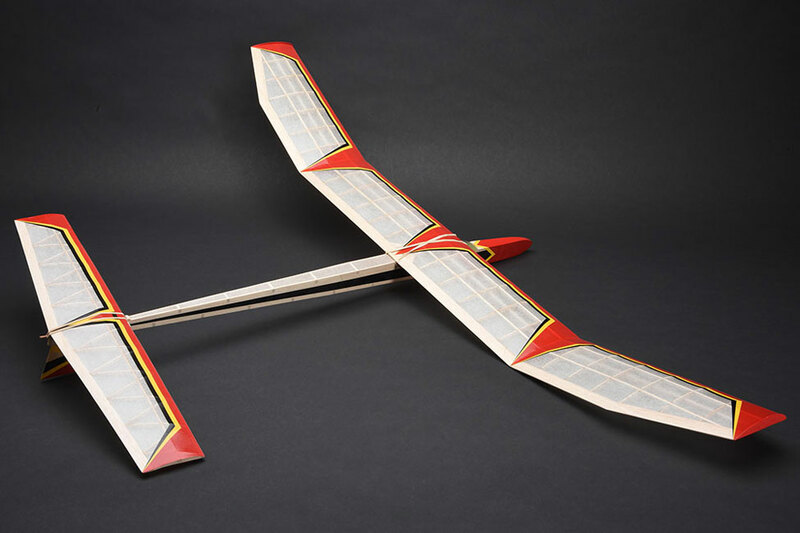 The Caprice is a competition level free flight glider kit that offers outstanding performance and stability. 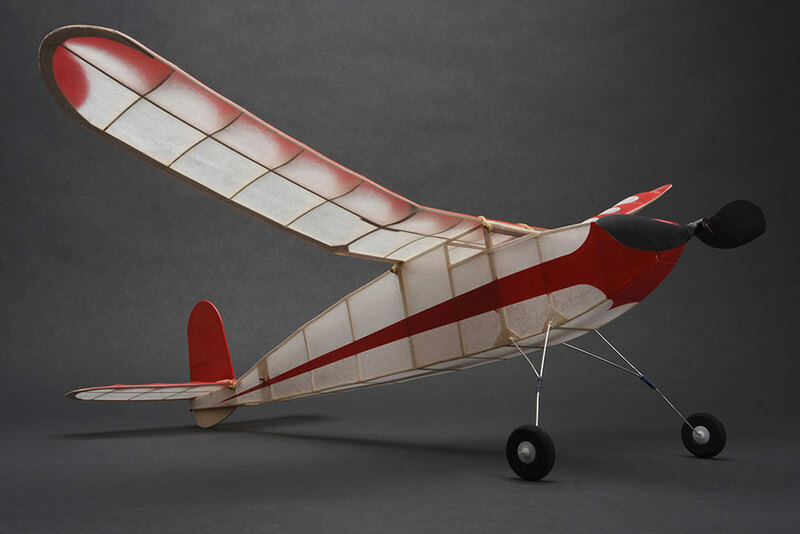 It flies so well that it requires your choice of dethermaliser system to prevent it flying away! 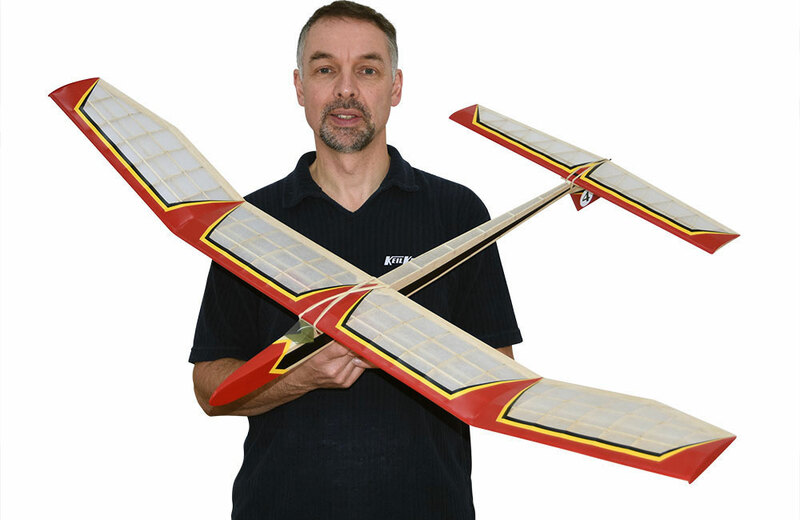 The Caprice makes a great choice for an RC or timer dethermaliser, the size also lends itself to a full RC conversion for the more adventurous builders among us. 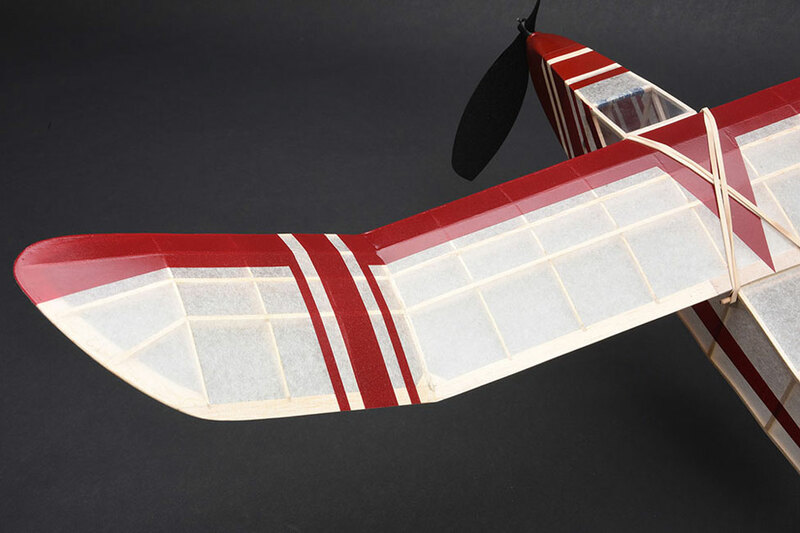 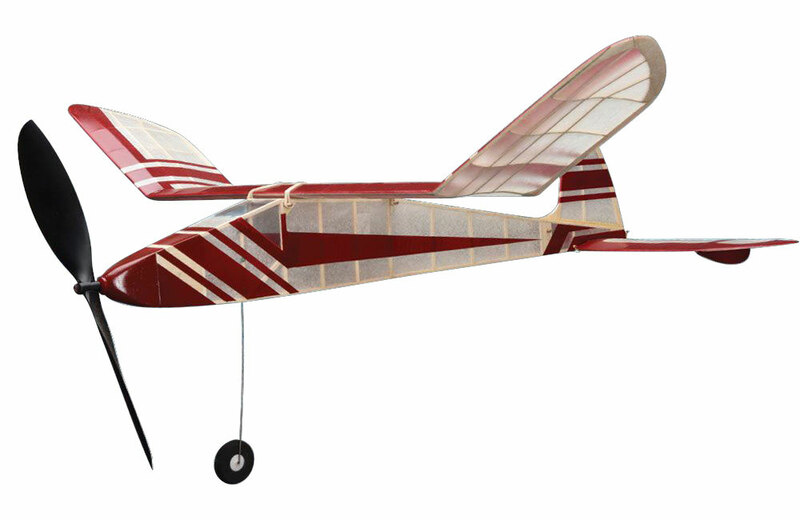 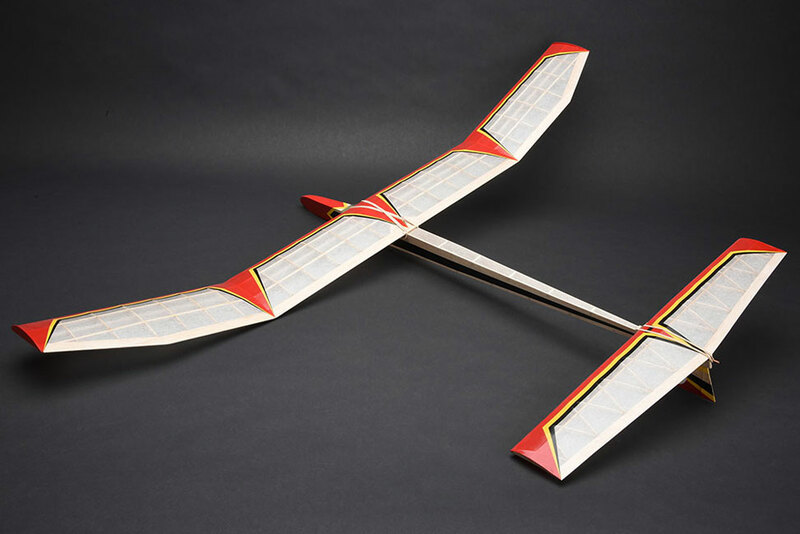 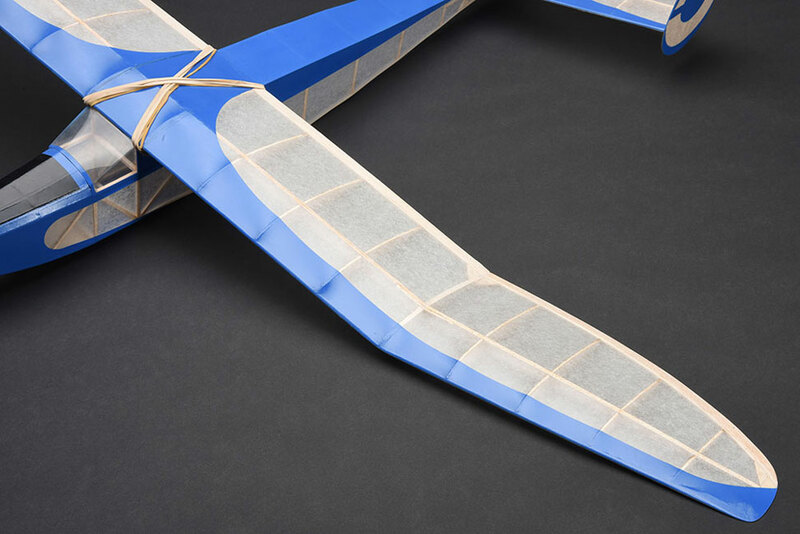 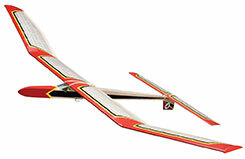 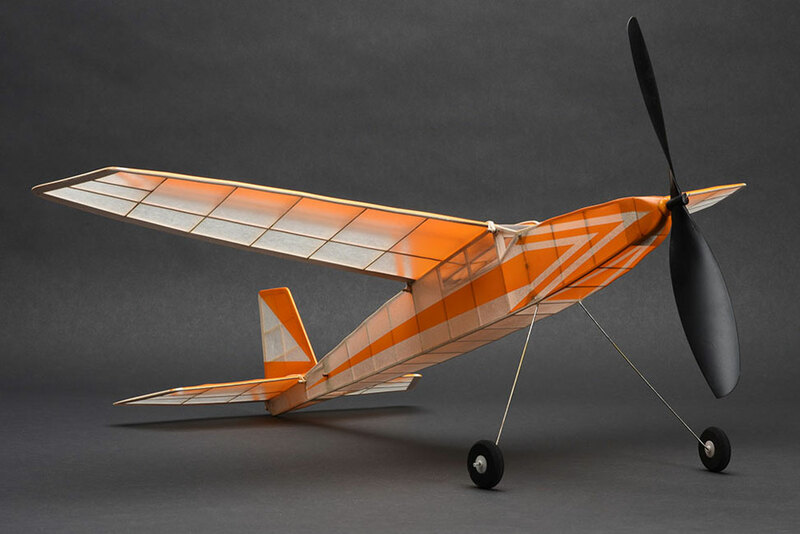 The large 51" wingspan offers stunning performance and a very rewarding long duration flights. The polyhedral wing offers great stability and the highly efficient aerofoil provides excellent lift. 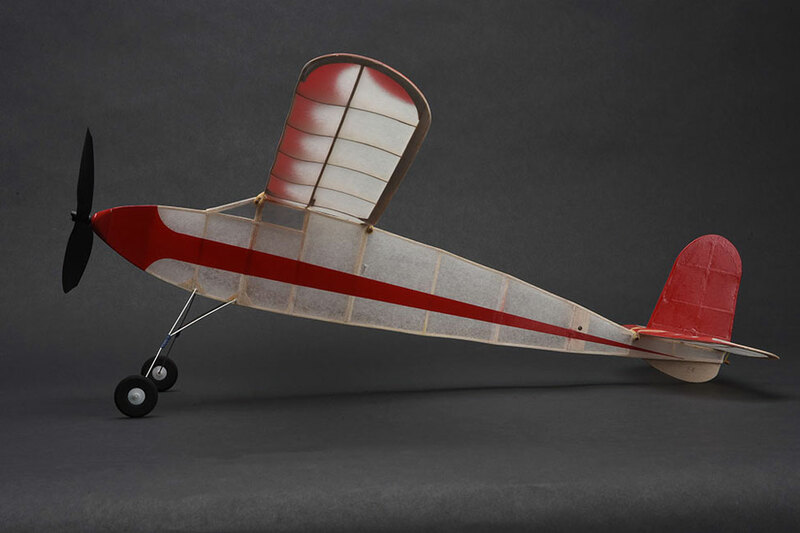 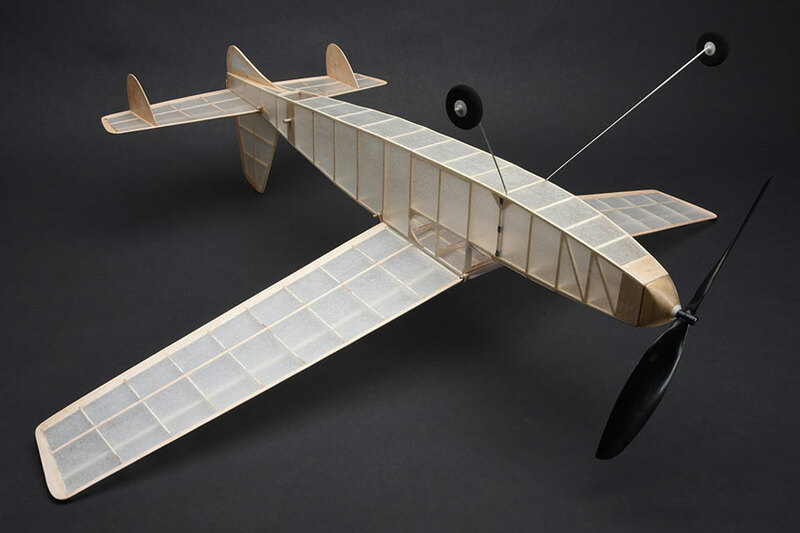 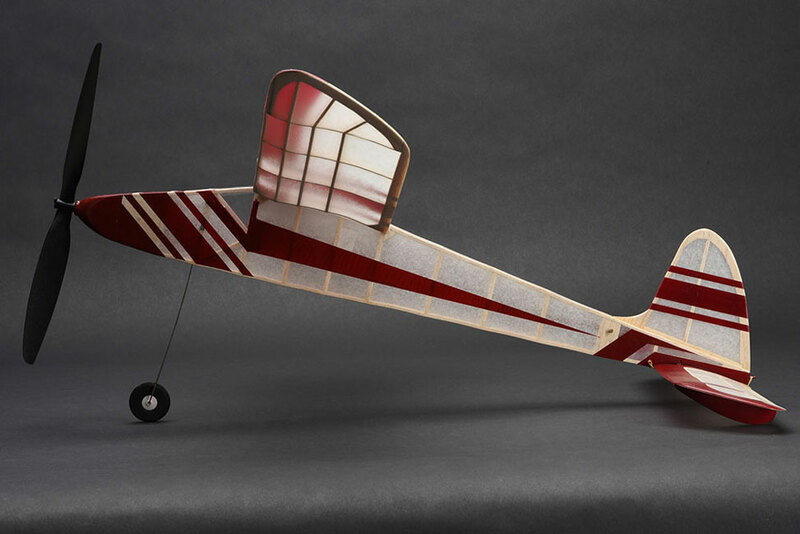 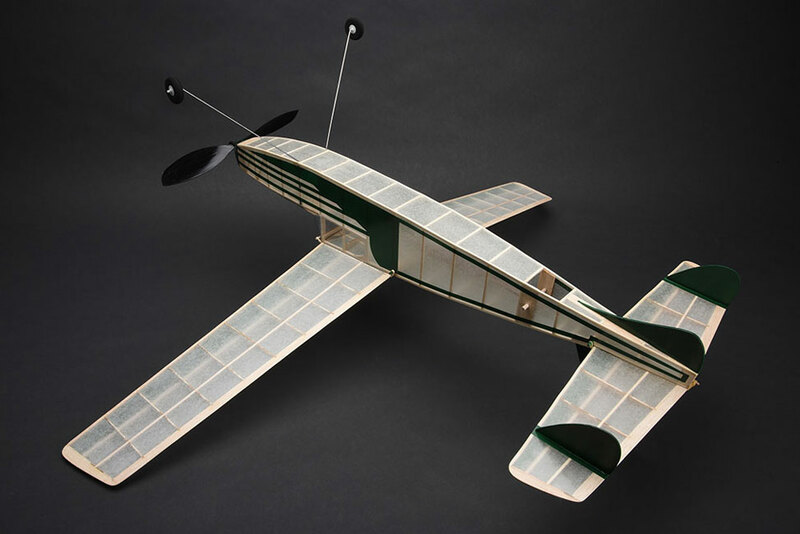 The fuselage is constructed from simple flat balsa sides and the tailplane looks beautiful thanks to the geodetic rib format. 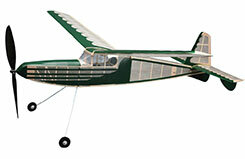 To complete the model as illustrated you will need to purchase further items such as tools and materials. 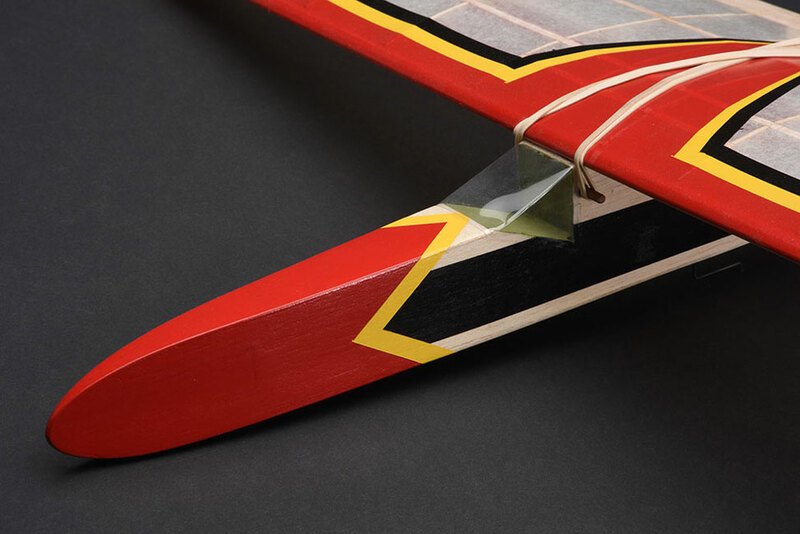 Skill & patience are required. Choking Hazard - Contains small parts, keep out of reach of children. 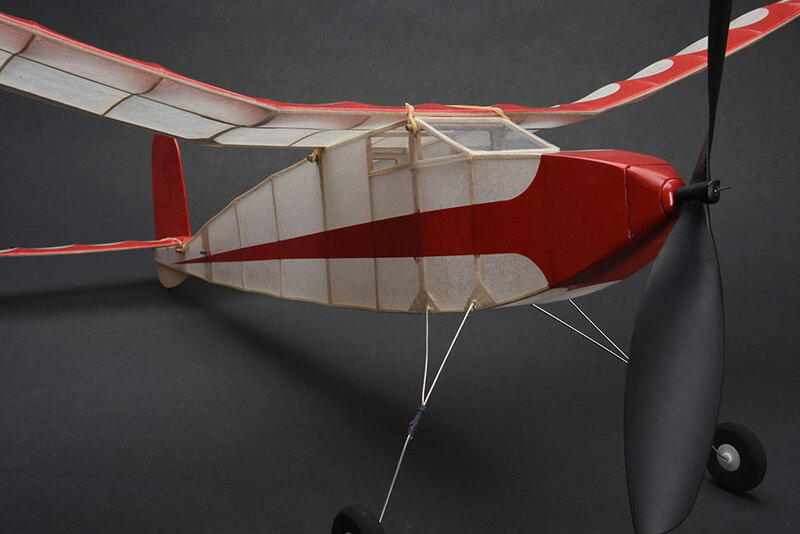 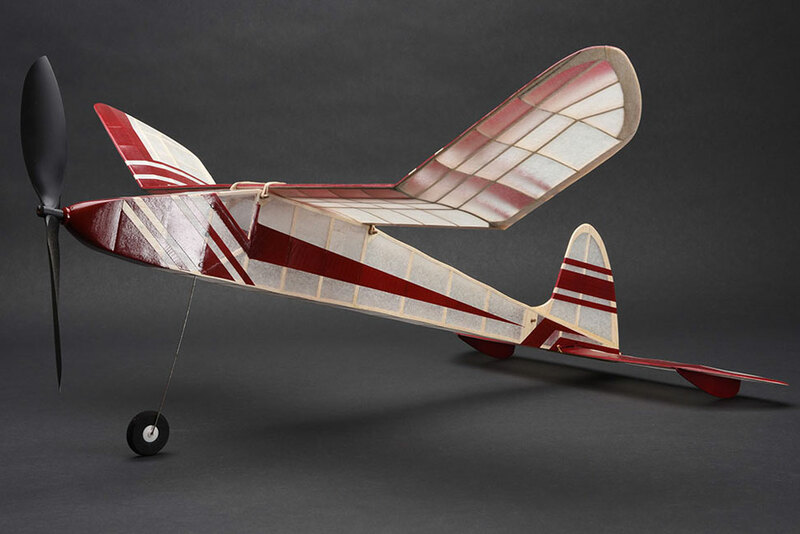 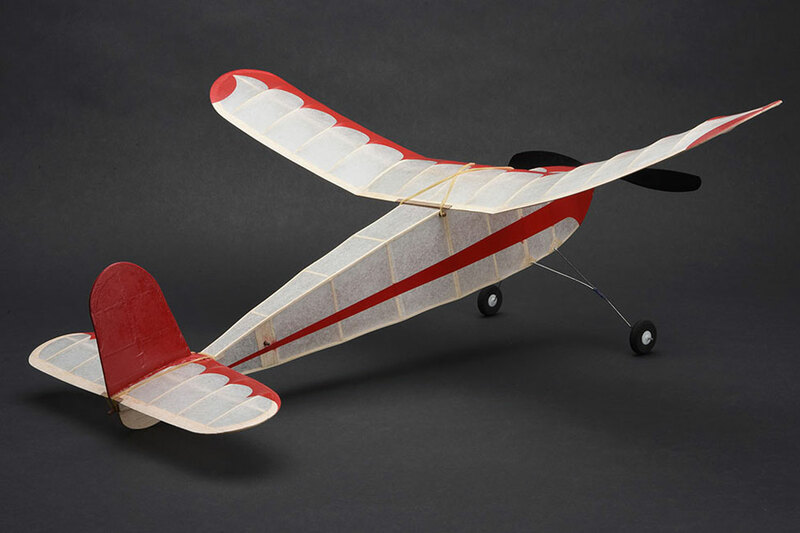 Started in the late 1940s, the Keil Kraft brand quickly became one of the most iconic names in model manufacturing introducing a whole generation into the hobby of model making. 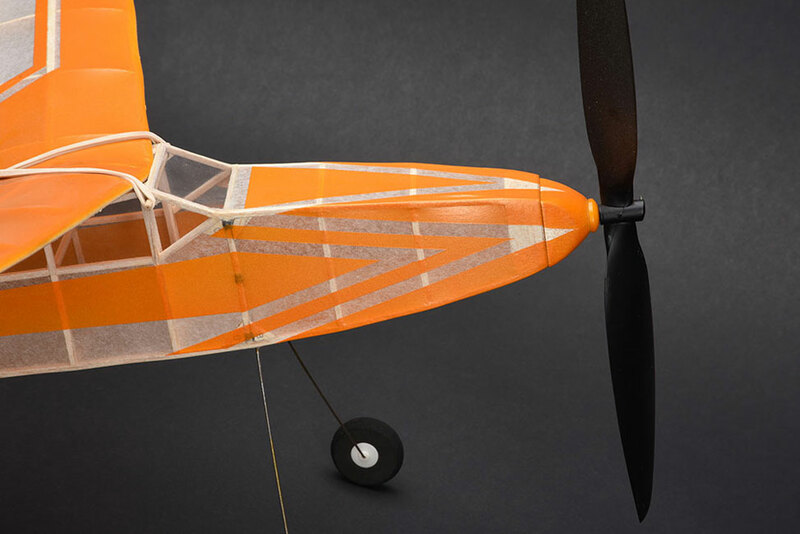 Keil Kraft was relaunched in 2018 with each design carefully re-drawn in CAD with laser cut components for a quick build and a precision fit. 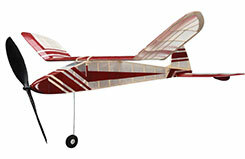 Designed around the S.M.A.E fuselage competition formula by Louis A Heath in 1939, he could not have foreseen how popular the Ajax would become and the reputation it would acquire. 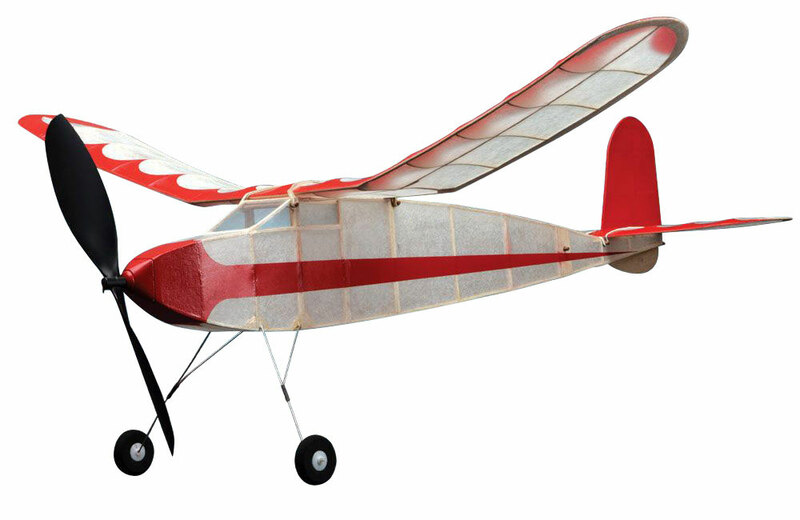 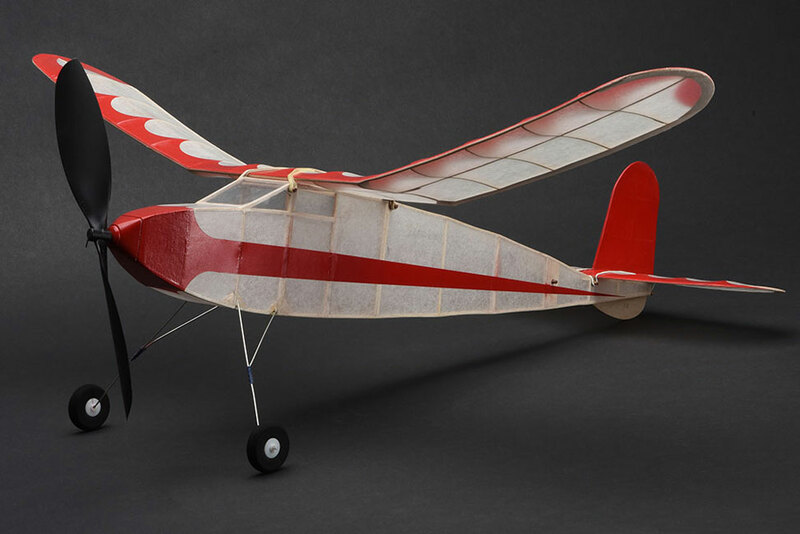 It established the �standard� for free flight construction for hundreds of designs to come. 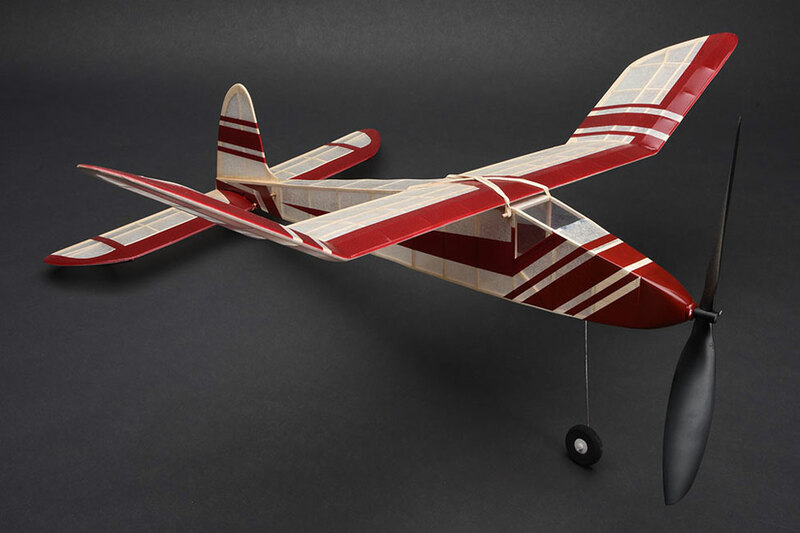 This achievement is certainly reflected in the approximately one million AJAX kits sold since its introduction to the Keil Kraft range in 1946. 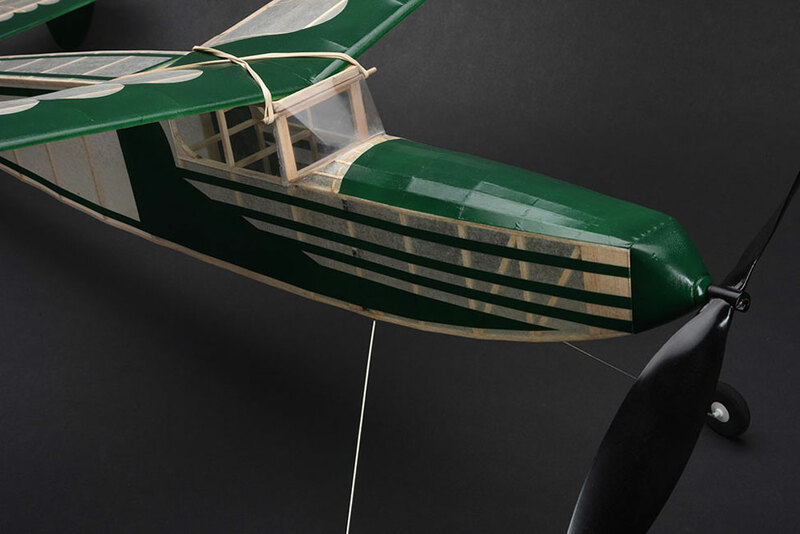 This model is true to the Albert Hatfull redeveloped kit from 1946 but redrawn in CAD to allow for accurate part fitment and laser cutting to bring this iconic design to a new audience. 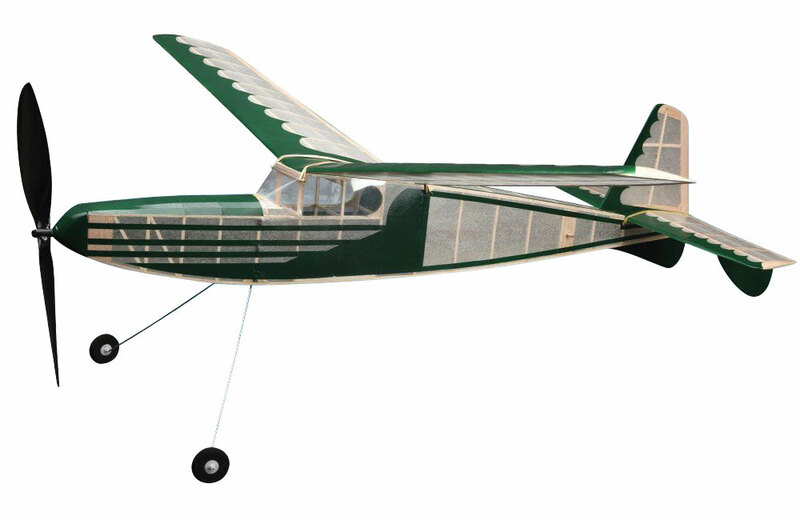 Designed by Bill Dean, the Keil Kraft Gipsy is the biggest model in the Keil Kraft duration range thanks to the massive 40� wingspan! 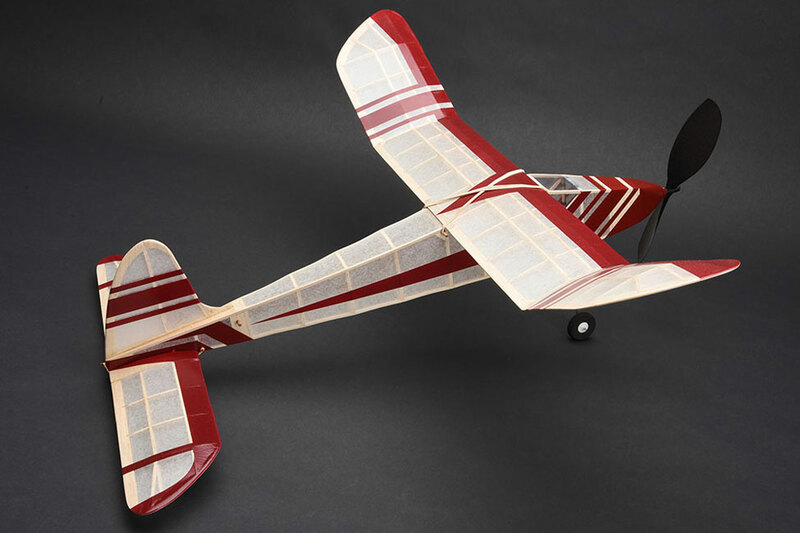 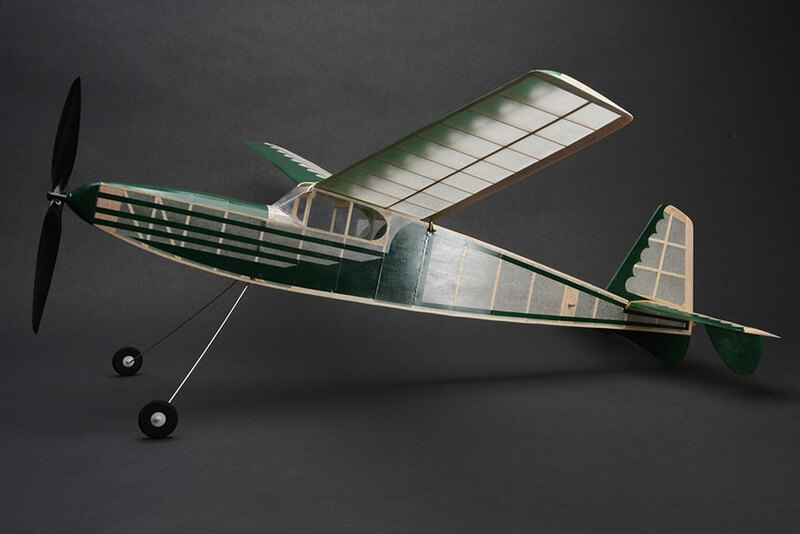 This impressively large model is no more tricky to build than the other models in the range thanks to the use of similar construction techniques throughout. 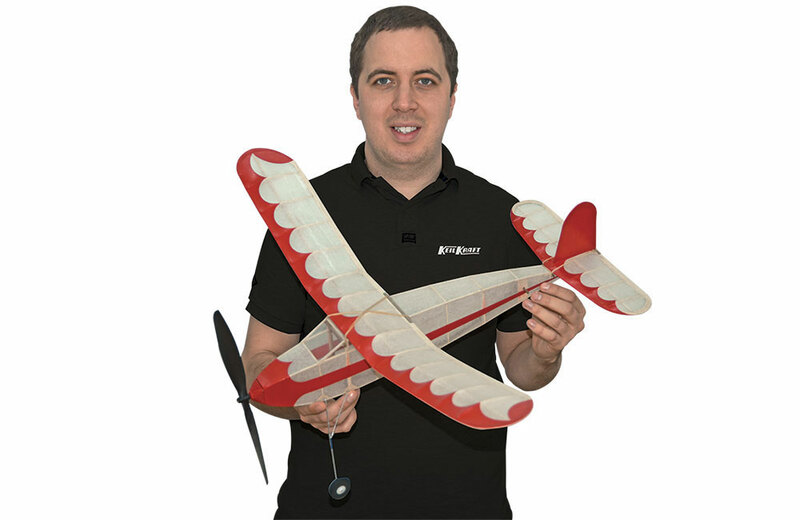 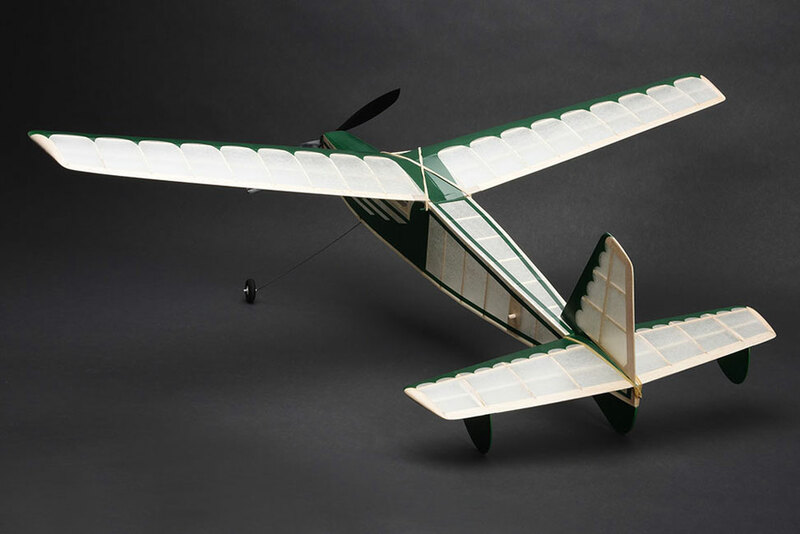 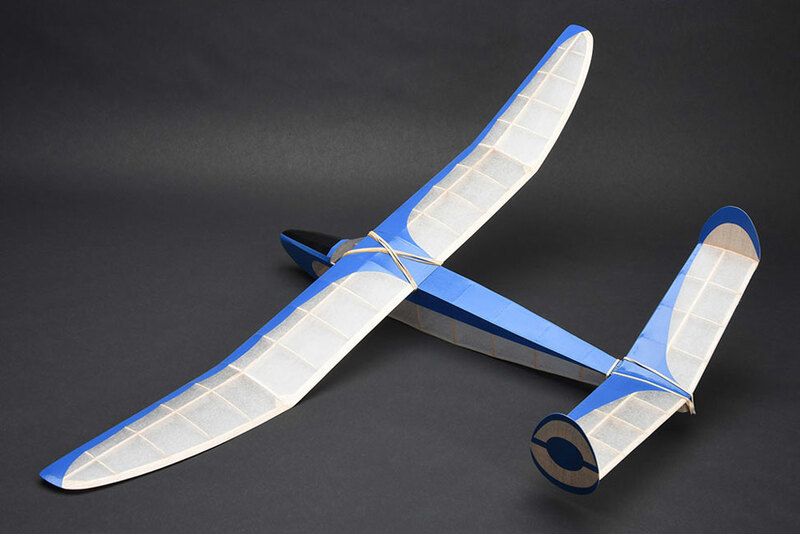 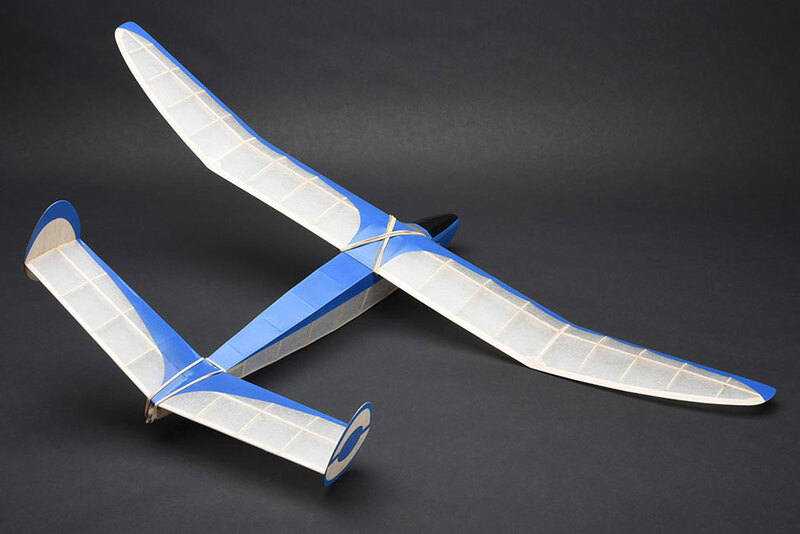 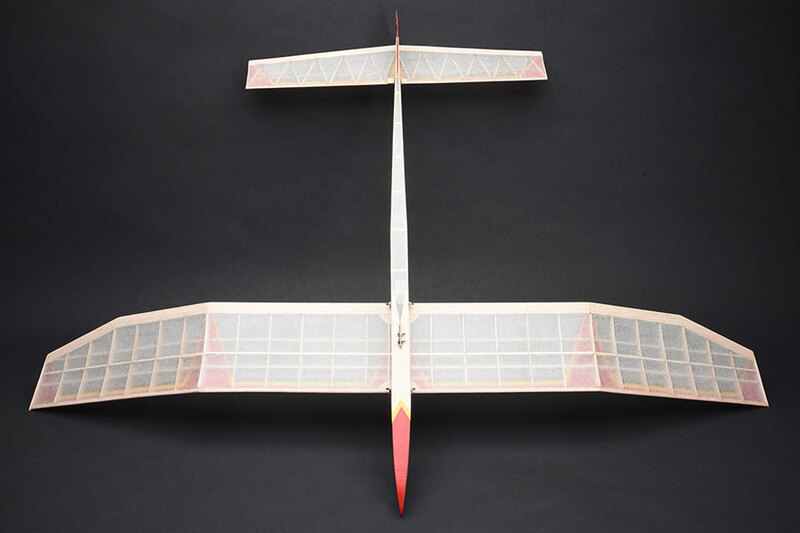 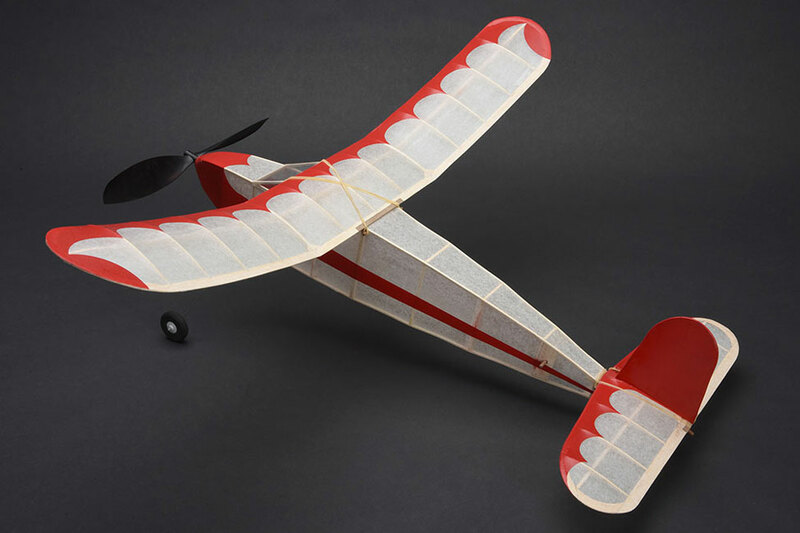 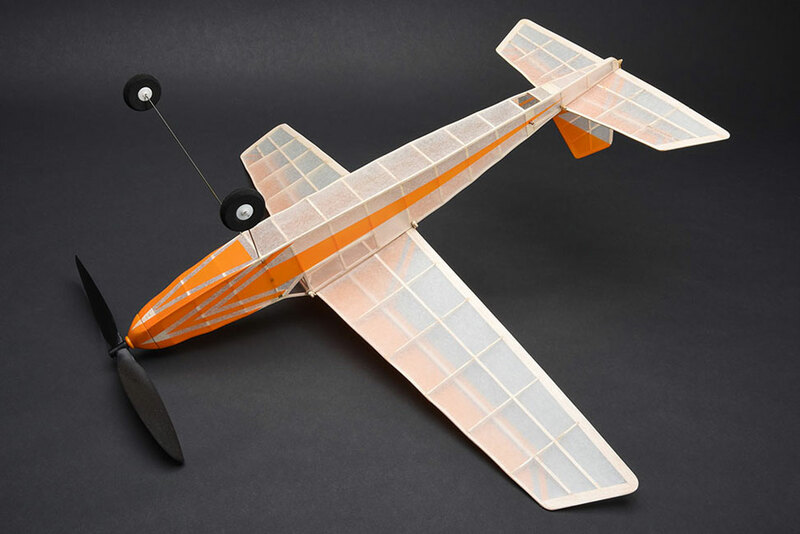 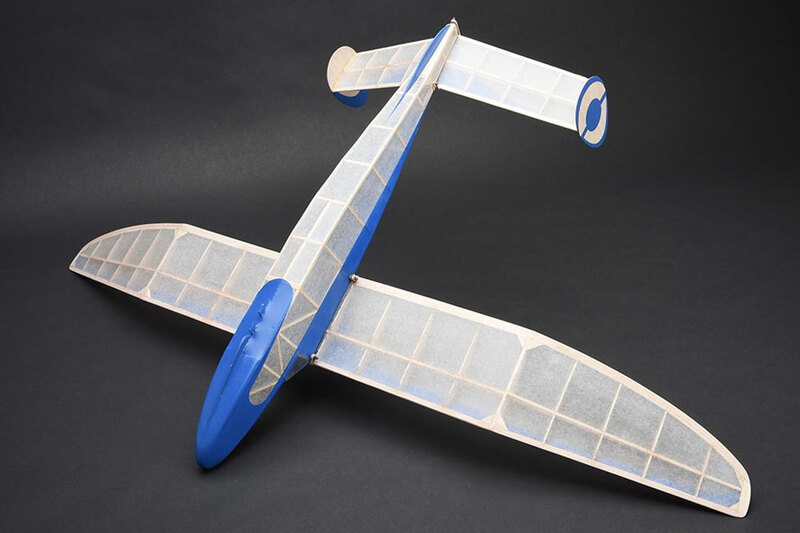 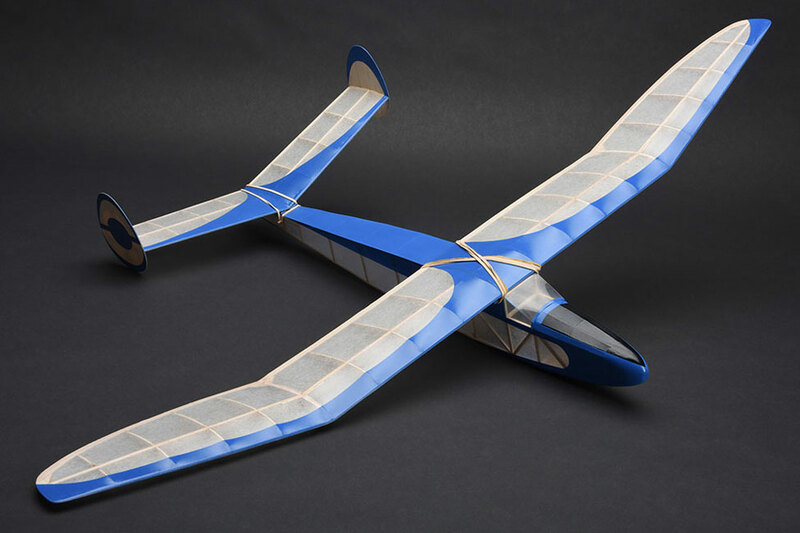 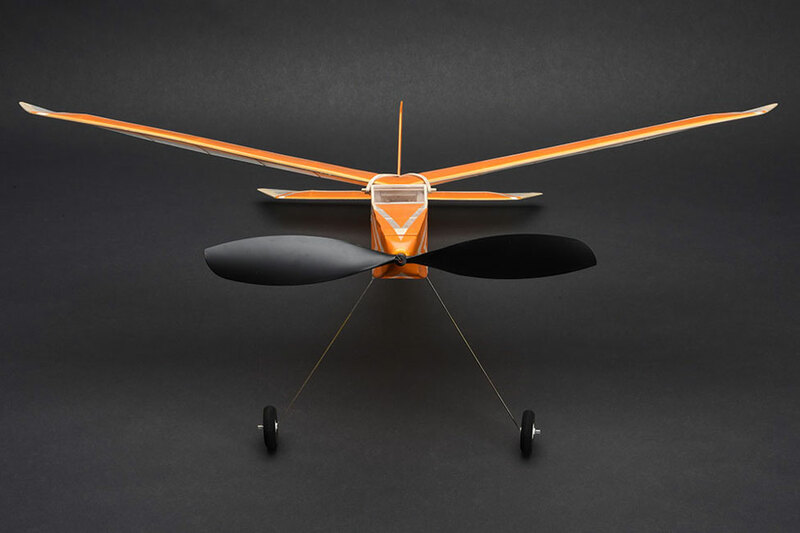 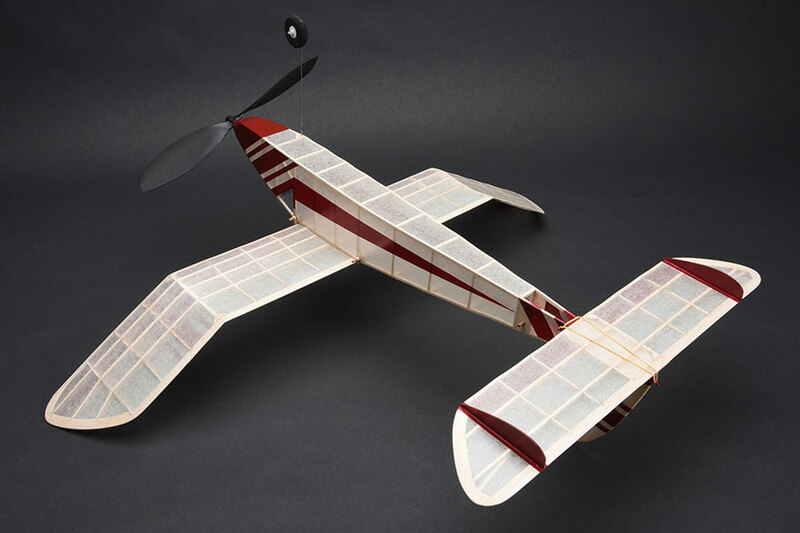 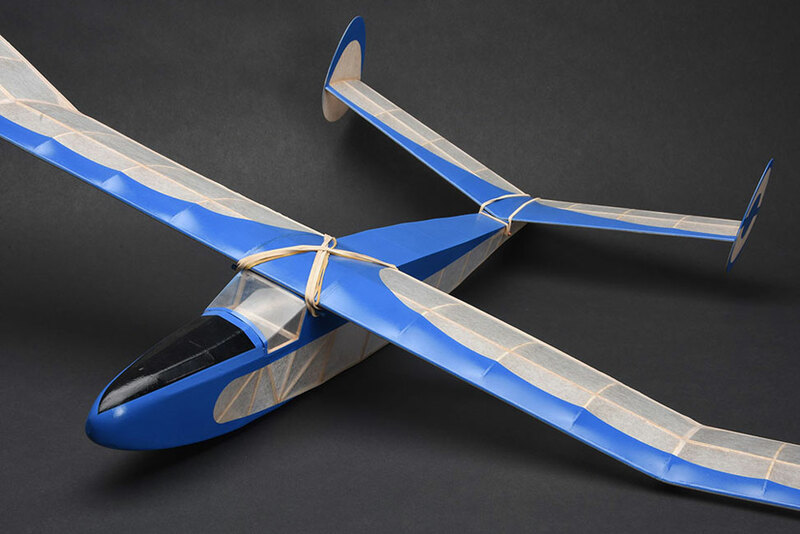 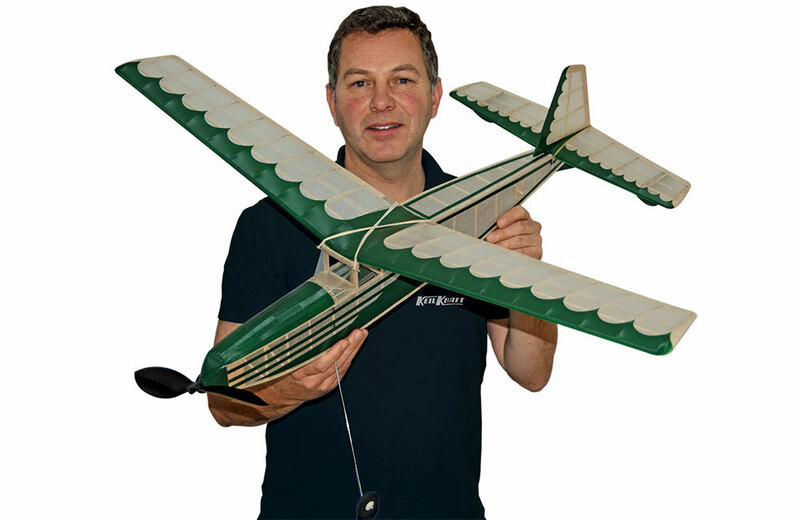 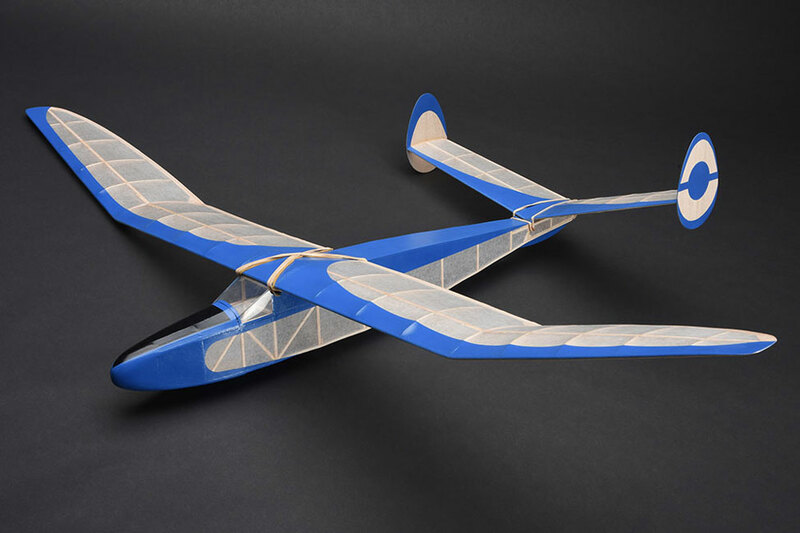 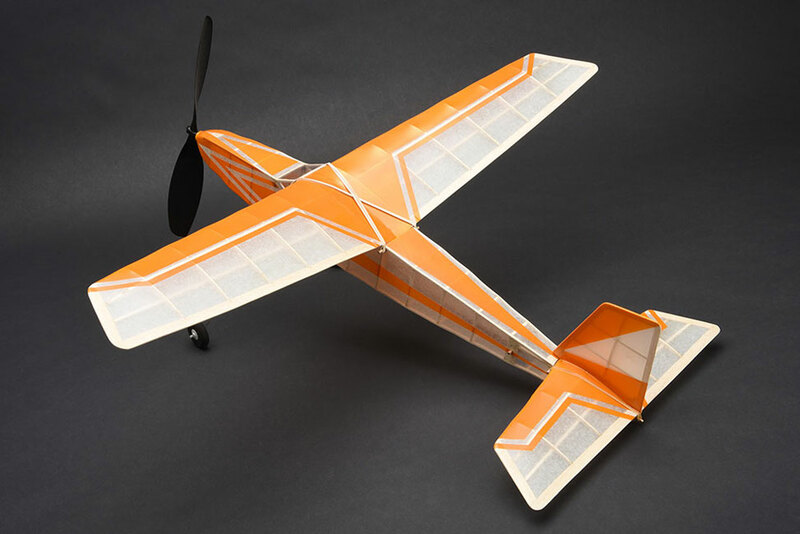 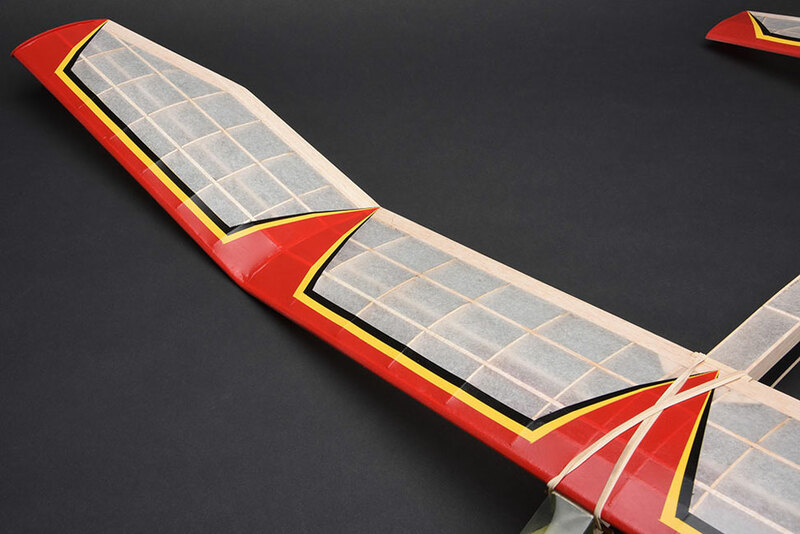 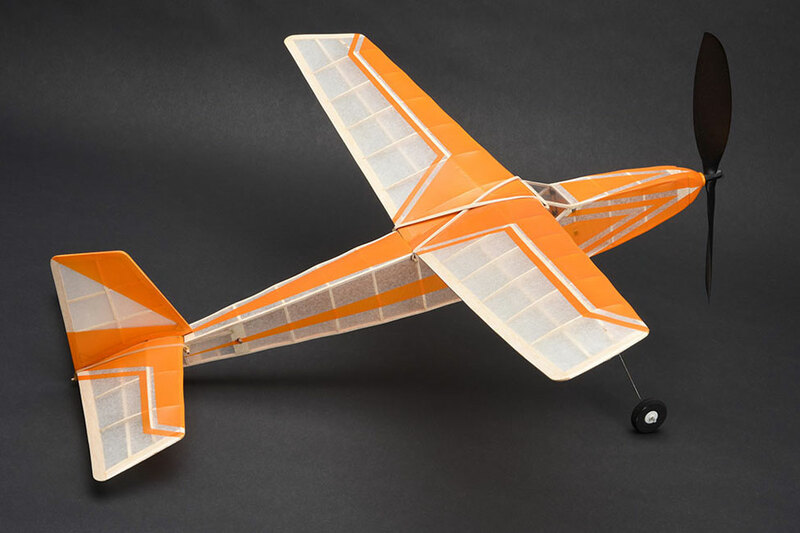 The bigger size produces a model that is better at coping with wind compared to other smaller models and the size also suits conversion to lightweight R/C equipment and electric power.